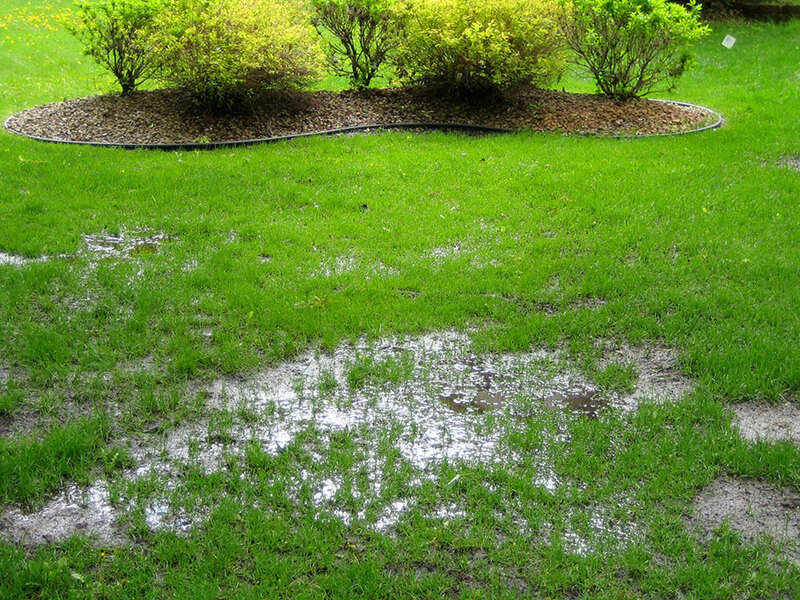 It is very tough to accept that your septic system drain field is clogging and having trouble draining. Waking up in the morning with your drains and toilets backing up and inhaling all the septic odors that you can take doesn’t exactly equate to a lovely day. You wouldn’t be able to leave your home, knowing that your family and pets will be suffering a whole lot while you are away. Clearing the drains and plunge the toilets is always the best start treating a drain field clog. It always worked before. After a few hours, the drains stopped backing up and the septic odors started to dissipate. You did that for years and this time, it looks like a plunger and a metal hook won’t do much good. You have already been focused on the drains and toilets for hours. You called in sick that morning so that you won’t have to pay for a septic professional to do the job for you. But what you’re doing now is obviously not enough so it is definitely time for you to call for the experts. The septic professional that you contacted assessed your septic system and discovered that your drain field is clogged. This is causing the drains, bathtub, basements, and the sinks to back up into your home. It is a very overwhelming dilemma that boils down to the neglect on the part of the homeowner. You were not able to fulfill your obligation of pumping out your septic tank on schedule. But there is more to it than that. Your household followed the anti-bacterial fad. You used every newly manufactured anti-bacterial product on the market. This depleted the bacterial population in your septic tank that lowered the digestion process of the solid wastes. As a result, the sludge just kept on accumulating and as the effluent set in, it just pushed the gunk into the drain field. Another major reason why your drain field is clogged up is the excessive use of water in your household. Your wife had the habit of doing all the laundry in one day over loading the septic system with grey water. This heavy water load pushed the sludge into the drain field. This over loading of gray water contributed to solid waste migrating and clogging the drain field. When your drain field is clogged up, this means that the wastewater from your home is not purified and is not dispersed into the drain field area anymore. This is why you experience the flooding and the septic odors. If the clogging continues and is not resolved at the soonest possible time, your family and the environment’s health could be in danger. There are many toxins in the wastewater that could easily penetrate into your skin or enter your respiratory system through inhalation. A clogged drain field is definitely priority one because of the detriments that it could bring about. 1. A bacterial septic system treatment is a great way to help a septic system to treat house hold waste reducing the amount of sludge before the effluent reaches the drain field reducing the chance of a clogged system. 2. You should also form the habit or cleaning toilets and surfaces with bacteria-friendly cleansers that will not deplete the bacterial population in the septic tank. 3. The grass on top of the drain field should be kept trimmed so that the sold could be dried up by the sun. This will reduce the stagnant water after a rainy day that adds up to the clogging of the drain field. 4. Less water load is also necessary to help prevent drain field clogs. It is always a big responsibility to maintain your septic tank but you have to live up to it. Taking care of your septic system will yield good results. Just make sure that you do it on schedule. Can tree roots block or clog septic tanks?